On July 13, US Department of Agriculture Secretary Tom Vilsack traveled to Poinciana, Florida to announce $80 million of funding to restore 23,000 acres of wetlands in the northern Everglades, an expansive rural area located between Disney World and Lake Okeechobee. Joining Vilsack were Council on Environmental Quality Chair Nancy Sutley, U.S. Department of Interior Assistant Secretary Rachel Jacobson, Assistant Secretary of the Army Jo-Ellen Darcy, and Environmental Protection Agency Regional Administrator Gwen Keyes-Fleming. The group also released Restoring America’s Everglades, a progress report on the Obama Administration's accomplishments towards restoring the River of Grass over the past three years. The list of achievements is impressive and worth a read. USDA's new wetlands funding provides a strong incentive to cattle ranchers to hold on to their land and not sell to developers who would turn Florida's heartland into new sprawling towns and cities. It's also a major step towards the Obama Administration's goal to create a new, 150,000 acre Everglades Headwaters National Wildlife Refuge. USDA is teaming up with the Department of Interior to pool resources and expertise to turn this key Everglades restoration project into reality. 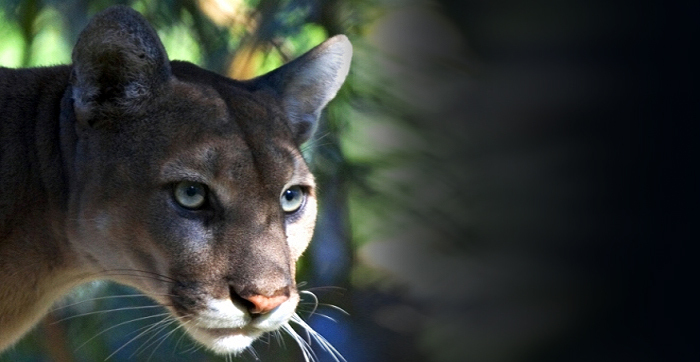 The new refuge would protect wildlife habitat, panther corridors, and water resources while providing abundant recreational opportunities and drawing tourists to the northern Everglades.